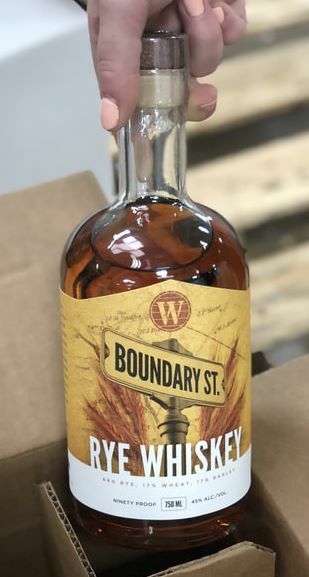 Boundary Street Rye Whiskey is a nuanced spirit that honors the craft of American whiskey and is aged eleven months in new, charred American white oak barrels. A perfume of butterscotch with hints of smoke gives way to vanilla and herbal subtleties that provide for a tantalizing experience. Liberate your palate. Drink Boundary Street Rye Whiskey.